Are you not sure what books to read next? In this article, I will quickly enumerate the top 5 books I would recommend for any teenager that likes to read or is looking for a good book. This is my favorite trilogy to read. 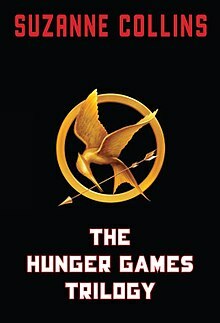 All of the books are great and I truly think that Suzanne Collins is very talented when it comes to writing. I’ve personally read each book in under two days. I really loved the story. Nowadays is really cheap to get them online or from some shops. I got all three books for just £3 from an antique shop. You can also borrow them from any library. This is probably the best-written book in the last 20 years. 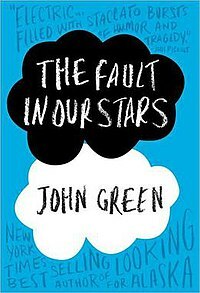 John Green is really going to take you through lots of feelings throughout this book. It took me one day to read this book after I’ve borrowed it from a friend that borrowed it from another friend and so on. It’s been a hugely popular book that got turned into a movie a well. I would really recommend reading the book first as a lot of details get lost in the movie. 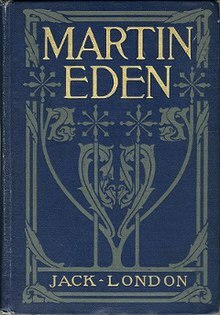 I’ve read this book twice while I was in high school, just because it made me feel like I was really similar to Holden C., the main character of the book. I’ve read this book throughout a few days, mostly because it requires patience. It’s the kind of book that you read on a Saturday morning or while you’re on the bus. Want to get that dream job that you keep talking about? This book is what I usually recommend to everyone that asks me “what book can I recommend?”. It’s just great and honestly, it helped me to change my life for good. The motivation that Martin shows in that book and the hard work that he puts in every day is just inspiring. He can be positive and go over any obstacles that might come his way. He is setting a goal and not giving up till it reached that goal. It took me a few weeks to read the book. The beginning is not very intriguing, but once you understand what’s going on at that dinner the story starts to be more interesting. Paulo’s books have such powerful messages. The Alchemist shows how the universe can help you get what you want, as long as you are open-minded. I’ve read this book in 2-3 days, but trust me, there are a lot of lessons to be learned from this fabulous book. Hope you find these five books useful. Let me know what books you could recommend me.